I’ve been thinking a lot recently about what I want this blog to become, as I no longer have the need to write about my breastfeeding journey every single day, often multiple times a day. 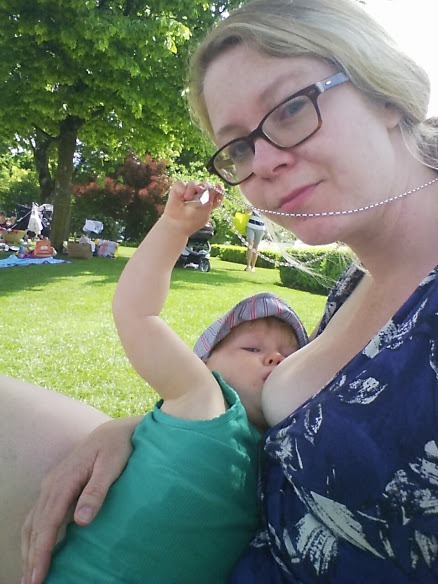 As unbelievable as it is, breastfeeding is normal now. The day to day variation is very little, and unremarkable. I am not plagued with insecurity about my milk supply (though wowsers, yes it is low. Some days it seems nonexistent. And yet at 19 months old, I am okay with that.). That doesn’t mean that I don’t often have questions, but the wonderful support network that I have built — initially primarily for my own support, though now there are over 500 mums! — does a great job at brainstorming and discussing these, so much so that I don’t have the need to offload here. Look how big he is! It astounds me! 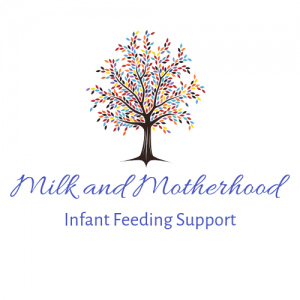 My focus now has turned to education, building the confidence of new mothers, and ensuring that they have everything at their fingertips to be able to be the mother that they choose to be, and help to encourage a good support network for them. 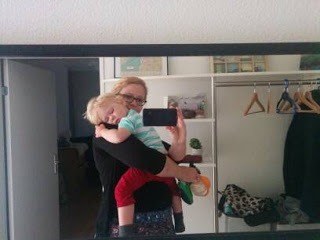 I’m almost finished my studies, I am having regular coffee mornings at my place for mums with feeding questions, and I am still working hard at supporting and connecting with mums in need online. 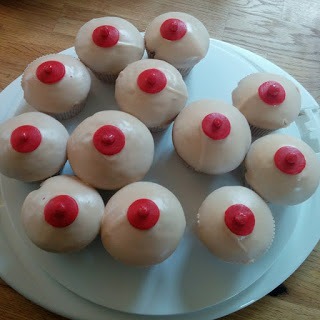 Cakes made by a beautiful mama made for our coffee morning! I have a few ideas for upcoming posts, but if you have any suggestions for things you would like discussed, please let me know! I’m going to be interviewing mums in differing situations as well, to continue to combat the feelings of isolation that can come with new motherhood, and to celebrate the differences between our babies and our bodies — to celebrate all that is milk and motherhood.